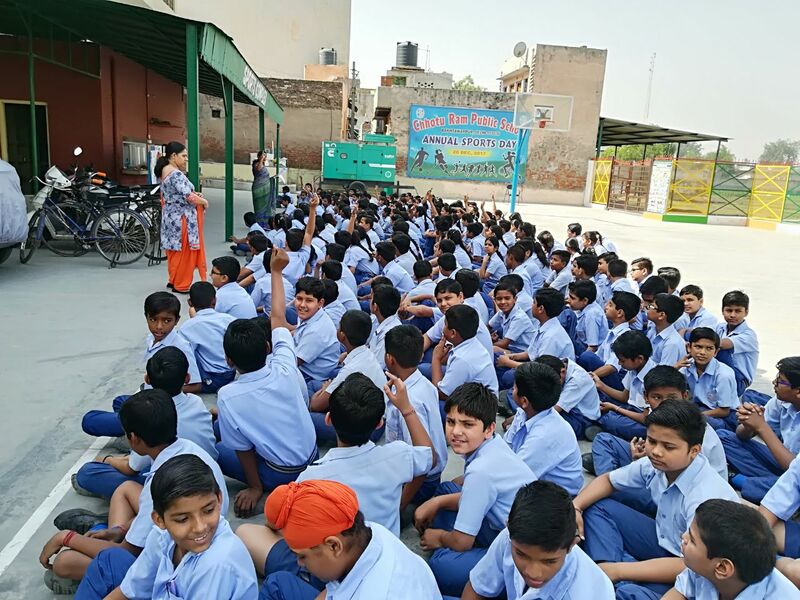 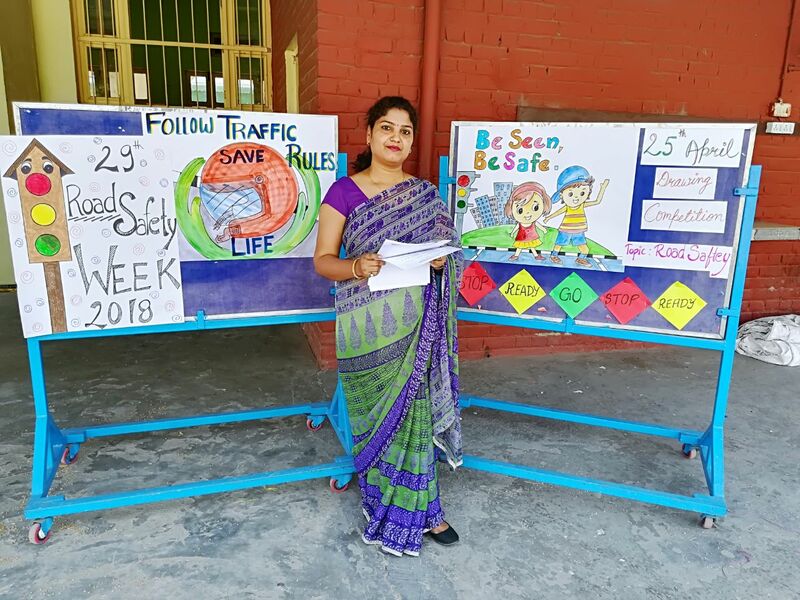 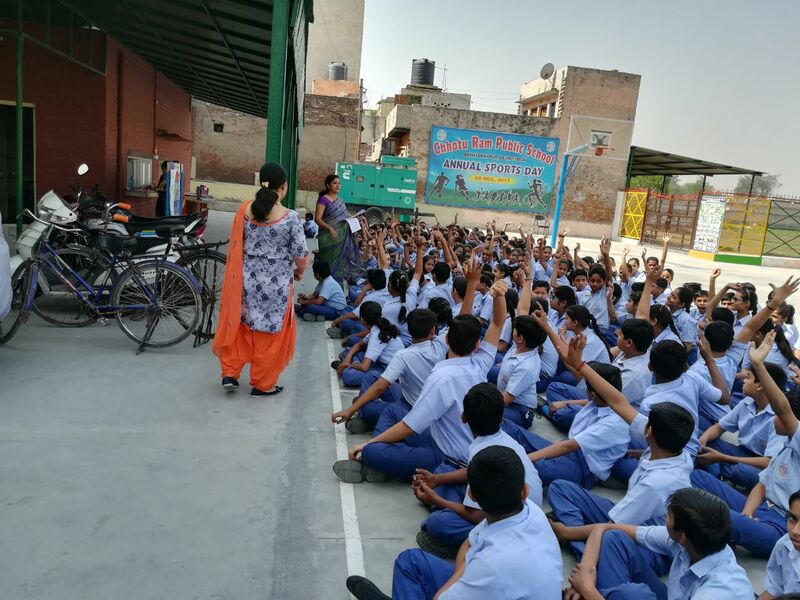 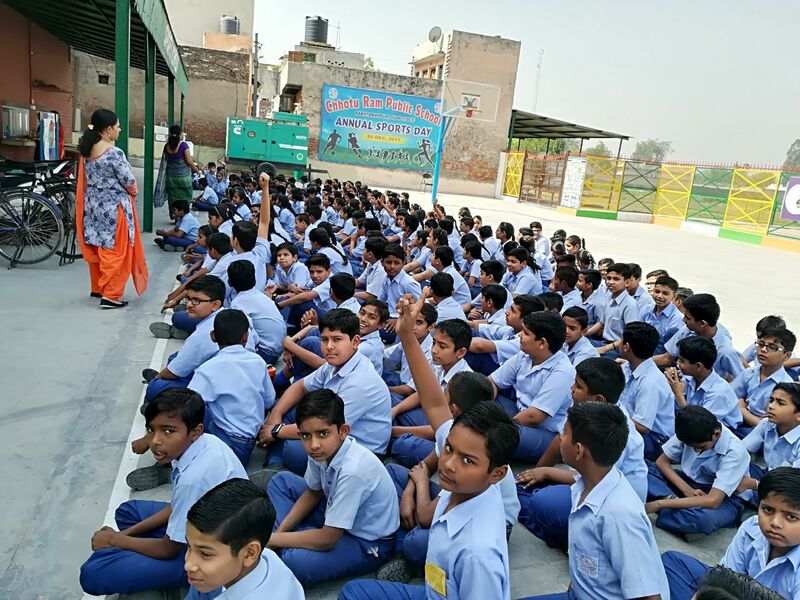 Description: The Road Safety Week was observed in the school from 23rd April 2018 to 27 April 2018 on the given theme ”SADAK SUREKSHA JEEVAN RAKSHA” Directorate of Education. 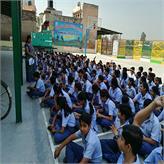 It is to focus attention on the importance of observing traffic rules to prevent accident. 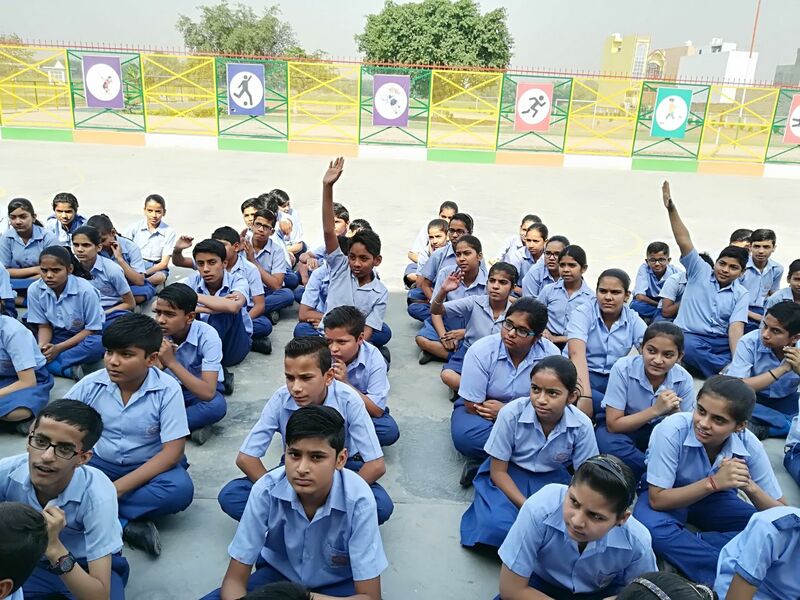 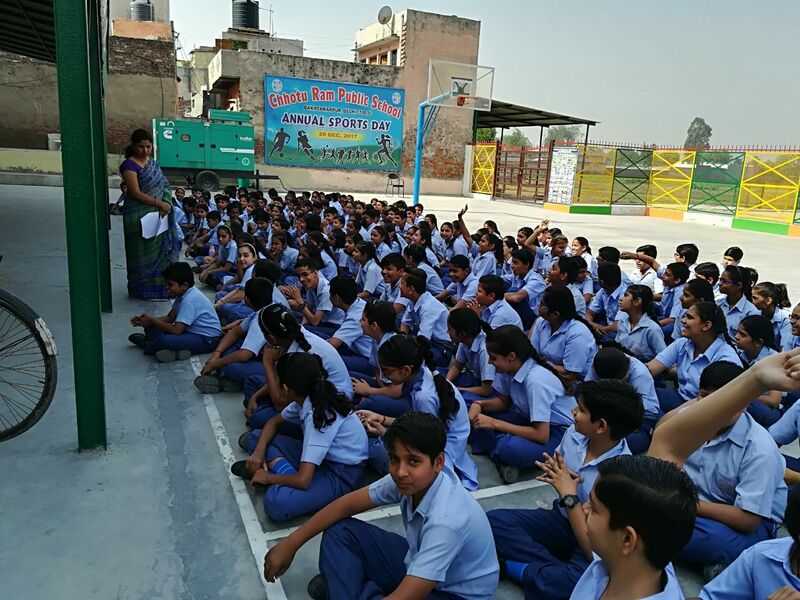 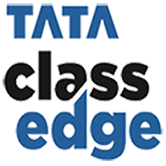 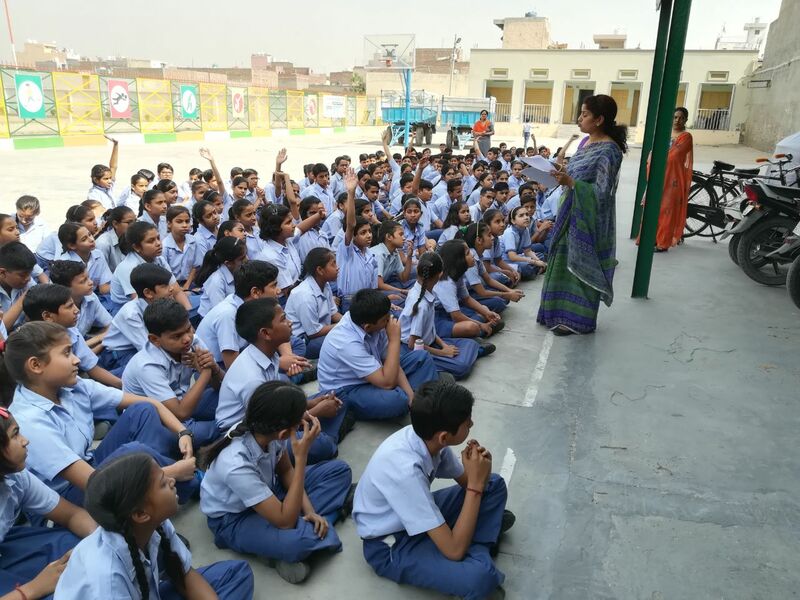 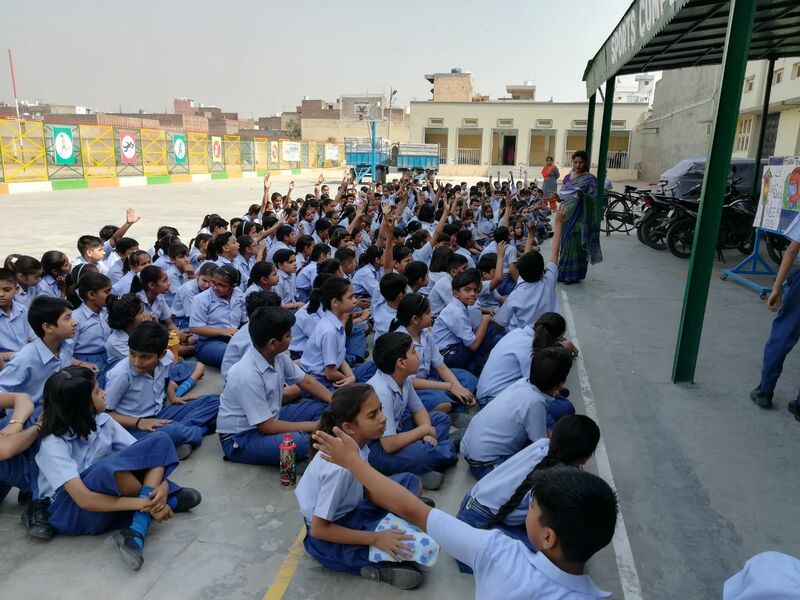 The school incorporated the Questionnaire for the classes VI to VIII on 25th April 2018 by Ms. Meena Singh (TGT English ). 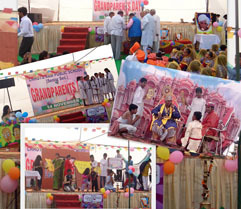 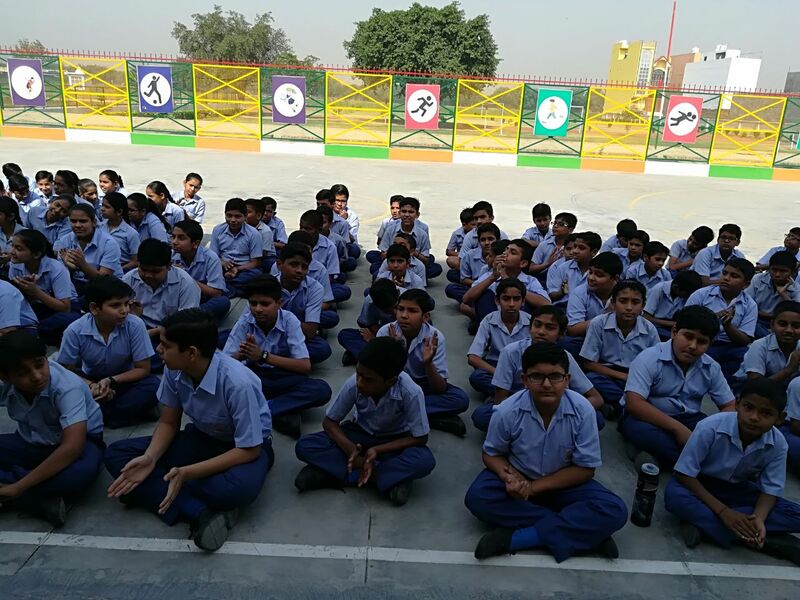 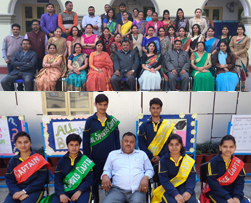 Students actively participated on the given theme. 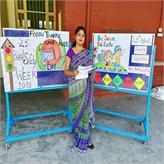 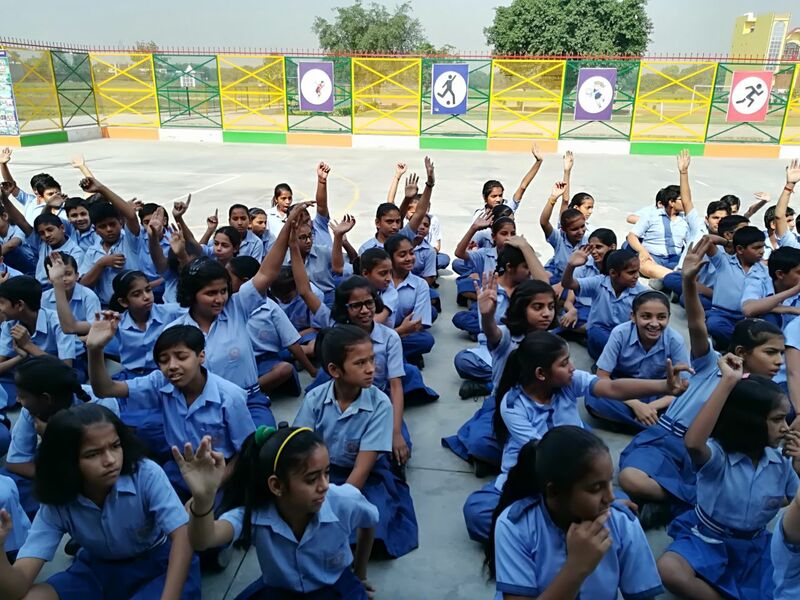 Students expressed their creative thoughts while giving answer of the questions related to Road Safety. 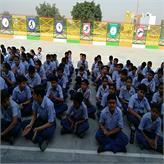 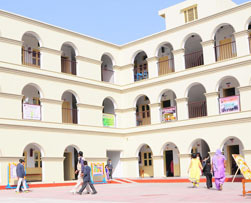 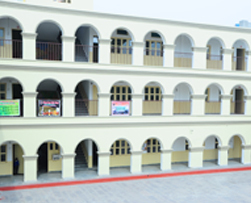 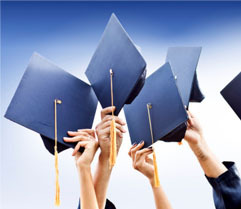 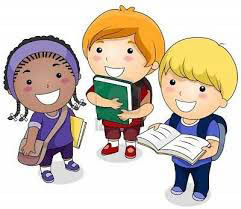 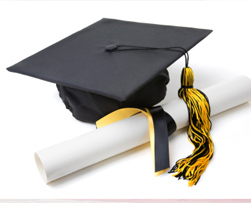 Queries of the students were welcomed and satisfactorily answered.